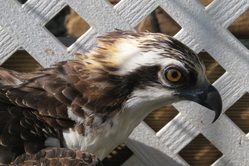 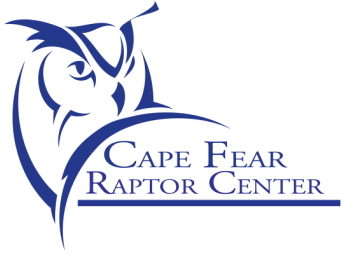 Cape Fear Raptor Center’s "Adopt-A-Raptor" program allows people around the world to help us care for North Carolina's wild raptors. 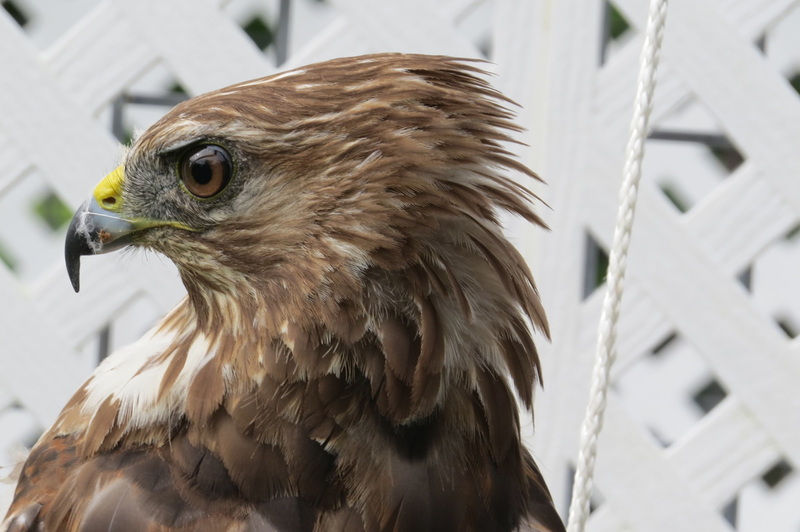 By becoming an adoptive “parent,” you help support the daily care, feeding and any required medical treatment for your adopted bird. 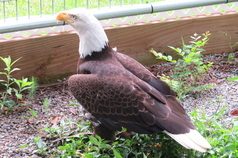 With the Adopt-A-Raptor program you become "parent" to one of our resident Education Ambassadors. 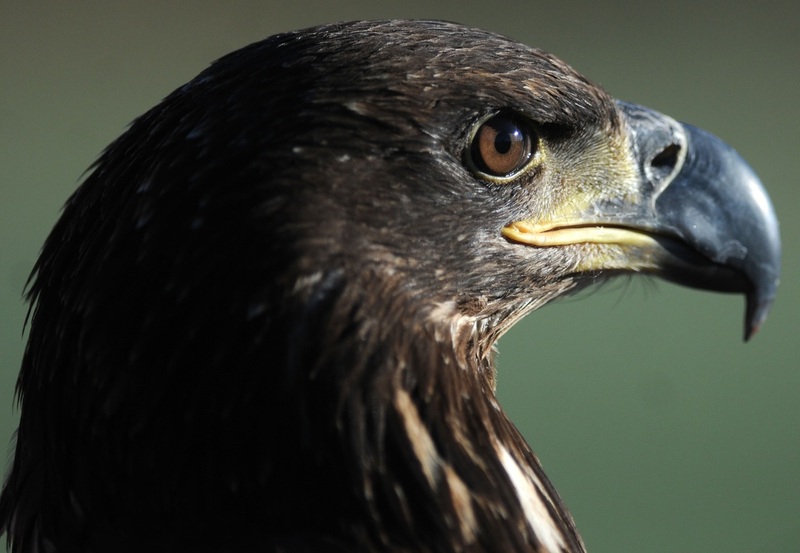 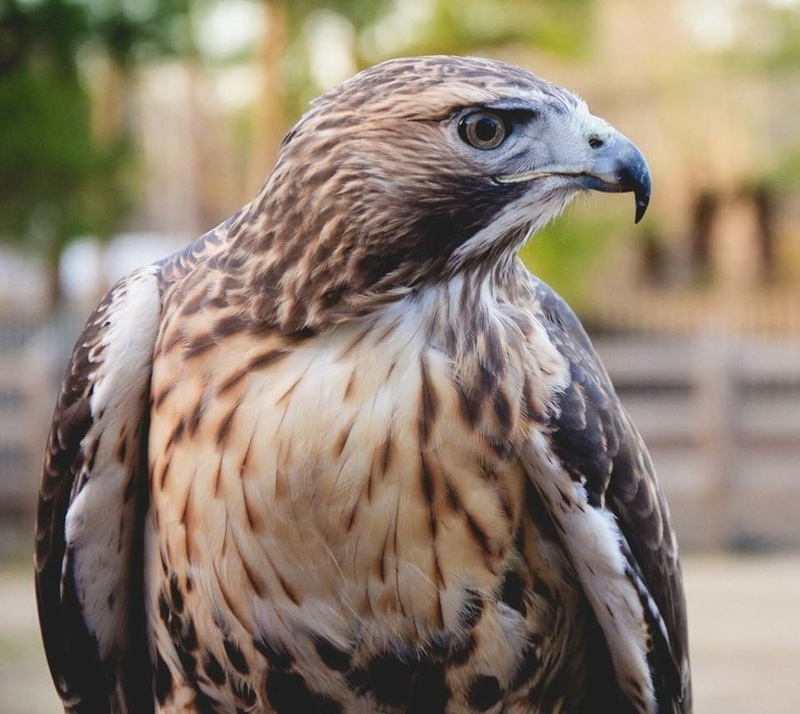 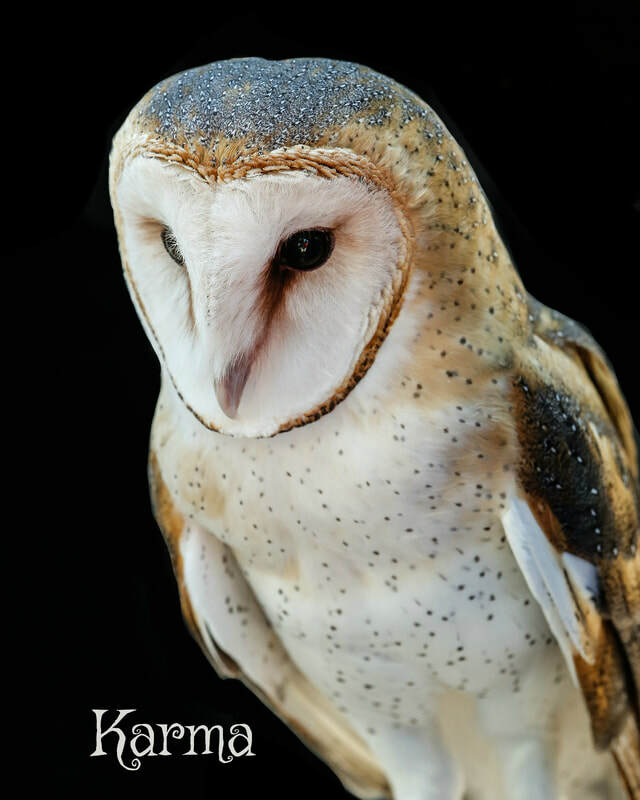 Your tax-deductible donation supports Cape Fear Raptor Center's rehabilitation program of providing medical and surgical services to releasable raptors, and the year round care of our resident birds.